Roald Dahl's amazing tale is now Denver’s golden ticket. It’s the perfect recipe for a delectable treat: songs from the original film, including “Pure Imagination,” “The Candy Man,” and “I’ve Got a Golden Ticket,” alongside a toe-tapping and ear-tickling new score from the songwriters of Hairspray. 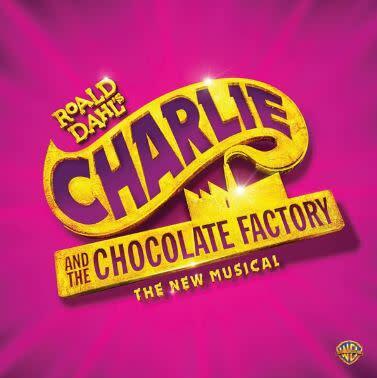 Willy Wonka is opening his marvelous and mysterious chocolate factory...to a lucky few. That includes Charlie Bucket, whose bland life is about to burst with color and confection beyond his wildest dreams. He and four other golden ticket winners will embark on a mesmerizing joyride through a world of pure imagination. Now’s your chance to experience the wonders of Wonka like never before – get ready for Oompa-Loompas, incredible inventions, the great glass elevator and more, more, more at this everlasting showstopper.